Pure Love Doula: I'm Back! I have been taking 2018 off to spend time with my family and help my children adjust to our move back home to Virginia. But now I am excited to start attending births again! 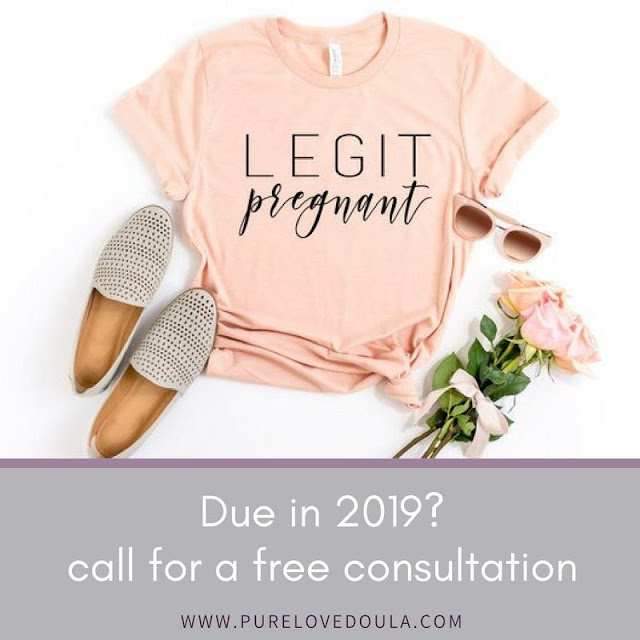 If you are having a baby with a 2019 due date and are wanting support from a doula during your pregnancy, birth and postpartum please call me today! All of my 2019 clients will receive one of these adorable shirts from DashingFoxCo!